This oversized ball is approximately 2 3/8" (6 cm) in diameter, which is about 1/8" (2 mm) larger than a normal ball. 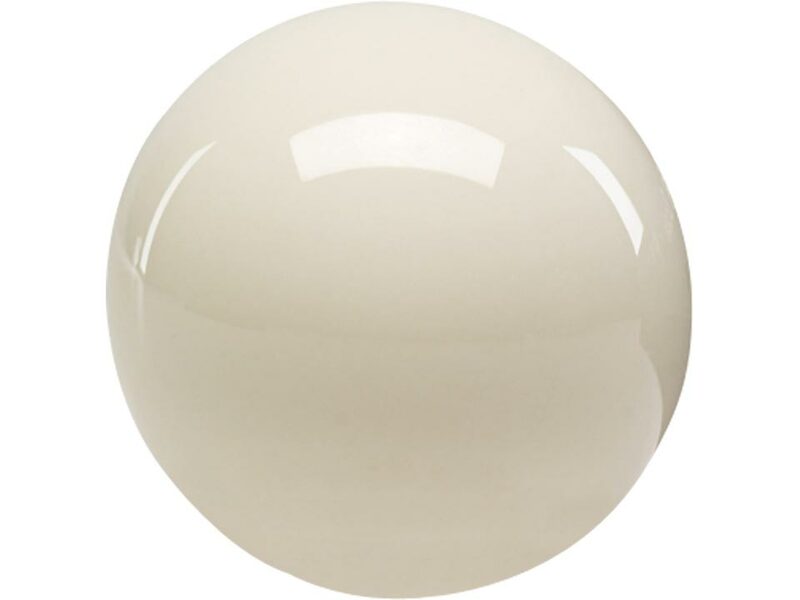 This slight difference in size allows the cue ball to be separated before it gets to the storage compartment. For use with a coin operated table.